Huge thanks to my friends from Macmillan Audio for sending me the Audiobook Program of this title in exchange for an honest review. This did not, in any way, affect my overall opinion of the book and/or the story. 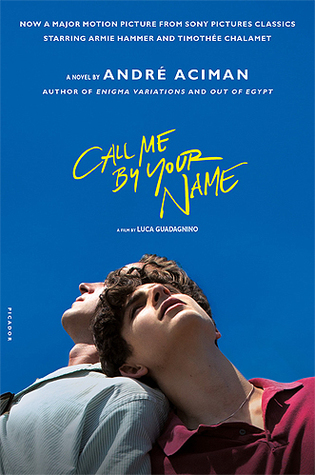 My wanting to read the book and listen to the audiobook of Call Me By Your Name by André Aciman started out as an initial step towards wanting to watch it’s movie adaptation starring Armie Hammer & Timothée Chalamet. I first heard about this from Miel of Bookish and Awesome, who also happens to be a great friend of mine, and I trust most, if not all of his book and movie recommendations, and so I easily gave in to the hype and grabbed a copy of this book from National Bookstore afterwards. From the first page to the last heart-wrenching line, Aciman’s writing techniques had me so, undeniably obsessed. Albeit Elio’s sentiments were fairly long and quite excessive, I find the overall writing style to be lyrical, creative, and just plain impressive. 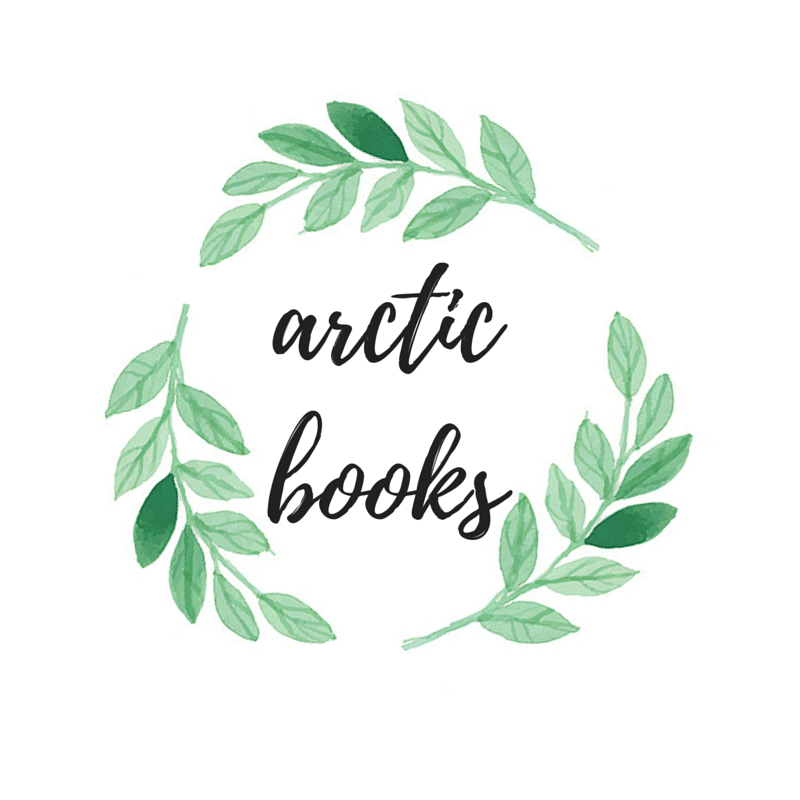 There were times that I felt like certain scenes dragged on, but I still appreciated it due to the fact that I absolutely savored each and every word of the story. I was very much intrigued at how well Elio showed how much he wanted to know himself in terms of sexuality, and I rooted for him right from the start, which wasn’t really that hard, if I’m being honest. I also appreciated the fact that the settings seemed to be very well researched, and I know next to nothing about the details’ accuracy, but everything just contributed to make the story so well-written. From sunny Italy, to vibrant Rome, Elio and Oliver’s story takes readers on a summer vacation unlike any other. The atmosphere was so vividly written, and it’s as if I was also with the characters while they went biking into town, even if I’ve never been to Italy nor Rome in the past. I love how easily I was able to imagine everything and this helped me visualize the story even better, hence giving me a blissful reading experience. And the most important and quite possibly my most favorite aspect of this book was how the story was able to elicit all kinds of emotions from me. From pity, to disappointment, to obsession, and desperation, I honestly think I felt it all. Reading this was quite literally like riding a roller coaster, and towards the ending, you’ll all find that you’ll need lots of tissues handy because you’re in for quite an excruciatingly painful ride. Don’t get me wrong, though. I enjoyed every single moment of it, and if you’ll ask me if I want to ride this roller coaster again, I will in a heartbeat. Armie Hammer’s narration in the audiobook is so, incredibly spot on. I enjoyed listening to every single chapter more because of how well-voiced out Elio’s story was thanks to the program, and I couldn’t have finished reading this in less than a week thanks to this. I listened to it during my lunch break, I listened to it before going to bed, and I even listened to it during my commute to and from work. That’s how addicted and deeply invested I am in this novel. (Although, if you’re going to listen to it at the office, I highly suggest that you avoid using speakers and go with earphones. Trust me on this one.) The only problem I had with this one was due to the fact that Armie Hammer played Oliver in the movie, I sometimes felt like he was the one who was telling this story. Have YOU read or watched Call Me By Your Name? How was it for you? Tell me all about it via the comments section below! 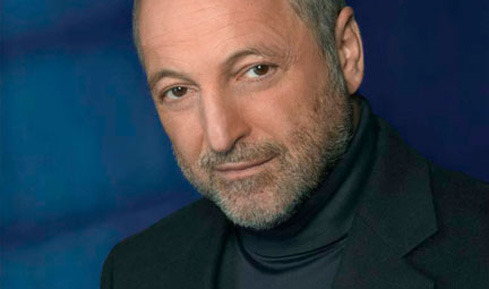 André Aciman was born in Alexandria, Egypt and is an American memoirist, essayist, novelist, and scholar of seventeenth-century literature. He has also written many essays and reviews on Marcel Proust. His work has appeared in The New Yorker, The New York Review of Books, The New York Times, The Paris Review, The New Republic, Condé Nast Traveler as well as in many volumes of The Best American Essays. Aciman received his Ph.D. in Comparative Literature from Harvard University, has taught at Princeton and Bard and is Distinguished Professor of Comparative Literature at The CUNY Graduate Center. He is currently chair of the Ph. D. Program in Comparative Literature and founder and director of The Writers’ Institute at the Graduate Center. I loved this as a movie, and I can’t wait to check out the book version! Will be sure to grab a copy from National Bookstore when i get the chance to visit! Great review! I’ve been holding off on watching or reading this, but since it won an Oscar for Best Screenplay, I think now’s the perfect time to do so. Thanks for sharing your review! I loved the movie for this (even though there were scenes that I didn’t understand), and I’m hoping to read it as a book too! Great post!